How to Make money with Affiliate Marketing without creating any Website ? Affiliate Marketing Without website and YouTube Channel. 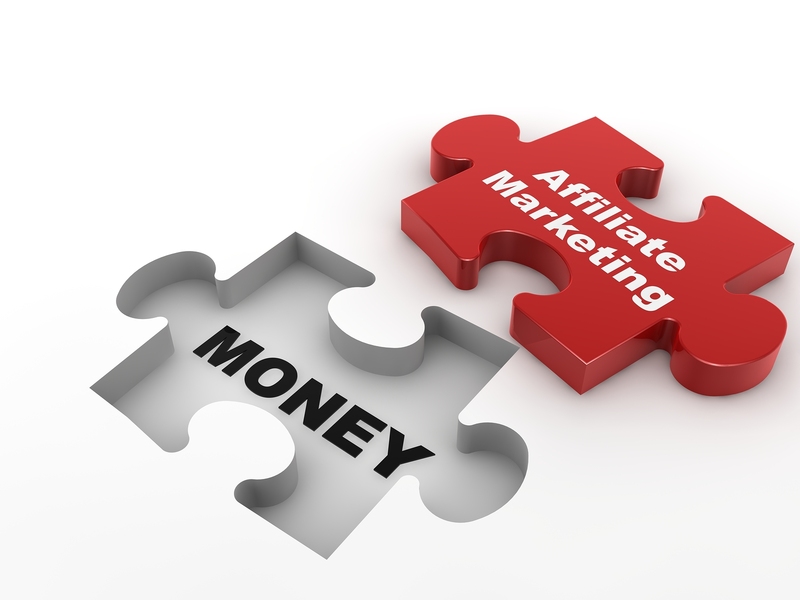 We all are aware how affiliate marketing works. It has a specific path through which we sell affiliate products for the commission. In this process first, we need to create a website then we need to optimize in order to gain a substantial visitors. Once we have good numbers of visitors we have a certain percentage of conversion rate which will eventually lead to sales. And that’s how we make money in affiliate marketing. But this complete process takes time and money both. “But what if I tell you that you don’t need any website“, YouTube channel or any other kind of optimized internet existence. This is a proven method through which lots of people are making money these days. It is fantastic for those who are new in this industry and have less budget to start their own website. Following are the ways through which you can promote your products. First of all, create affiliate accounts and need to figure out which products you want to promote. Go for Clickbank, JVZOO, Amazon and CJ Affiliate these are some good affiliate partners. And Clickbank is one of our favorite because they sell digital products where the commission is almost 70% to 80%. Whereas in the physical product the average commission is around 5% to 10%. This is a very powerful tool to promote any kind of products and services. Add groups in your Facebook accounts with the related niche. E.g if you are selling food supplements ad groups which are related or close to it. Ensure that groups should have substantial numbers of members. Usually, we should target those groups where members are more than 10000. Within an hour you can send your message to almost millions of customers that are the power of this tool. You will find some groups even have 50k members which mean single post will reach to a huge number of audience. Some of the statistic of Facebook users. This is one of the most powerful tools which we are using in affiliate marketing for instant results. 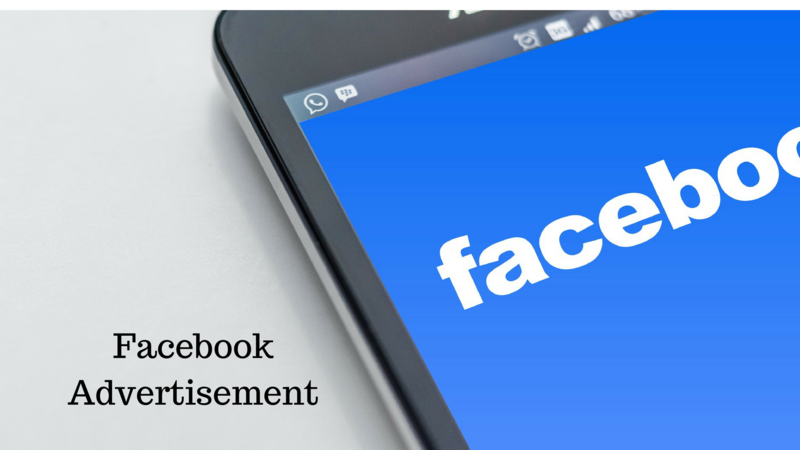 Facebook, Bing and Yahoo ads are very effective and popular platforms to target the audience. It requires additional money but results are amazing usually we try to convert $1 into $3. which means the cost of the advertisement should not be more than 33% of the revenue but this can vary from marketer to marketer. This is what we try to keep when we run an advertisement. So it is an important aspect to optimize the ad otherwise there is no sense of running an ad when it’s consuming 50% or 70% of the revenue. This is next good tool to promote the product. Create an account and promote your link with #HASHTAG. hashtag basically means categorization of content in their database or in other words you can say segregating niches. Even IF you have a new account on the Instagram hashtag will help you to reach maximum numbers of customers. Now you must be thinking how to find which hashtag is going to beneficial for our niche. So there is a tool which will help you to find your relevant hashtag. This social media channel also have huge numbers of an audience to target and it works exactly same as Instagram. you can use the same tool to identify your relevant hashtag for promotion. And why are we using social media channels? because almost 90% of our audience are using one or all of these platforms. So it is the best way to get the conversion faster. Here we are not saying to create your own tube channel but you can promote your products with other’s YouTube channels. This particular area we have already covered in our previous article so you can visit below link and see how does it work. This is also one of the unique ways of promotion. Write a good content related to your product and put affiliate links into it. now there are lots of websites where you can submit your PDF file. Make sure it should have the catchy lines which attract our audience to download. PDF submission seems a difficult task but it is not that difficult And if you don’t want to do submission yourself you can outsource this on FIVERR. They charge $5 and they will submit this to almost 15 to 30 website. I’m not easily imsrspeed but you’ve done it with that posting.